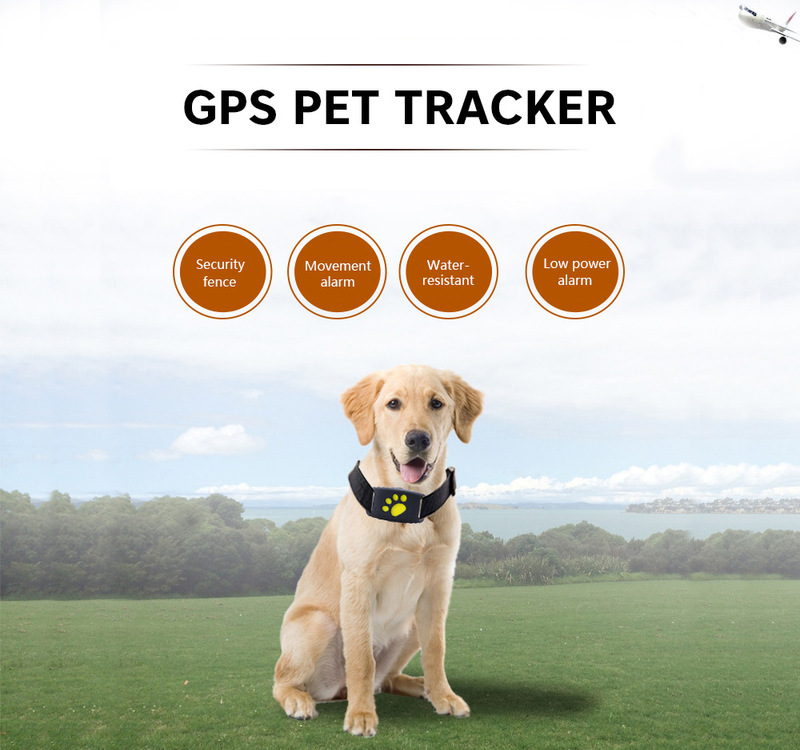 This is a very nice pet tracker. 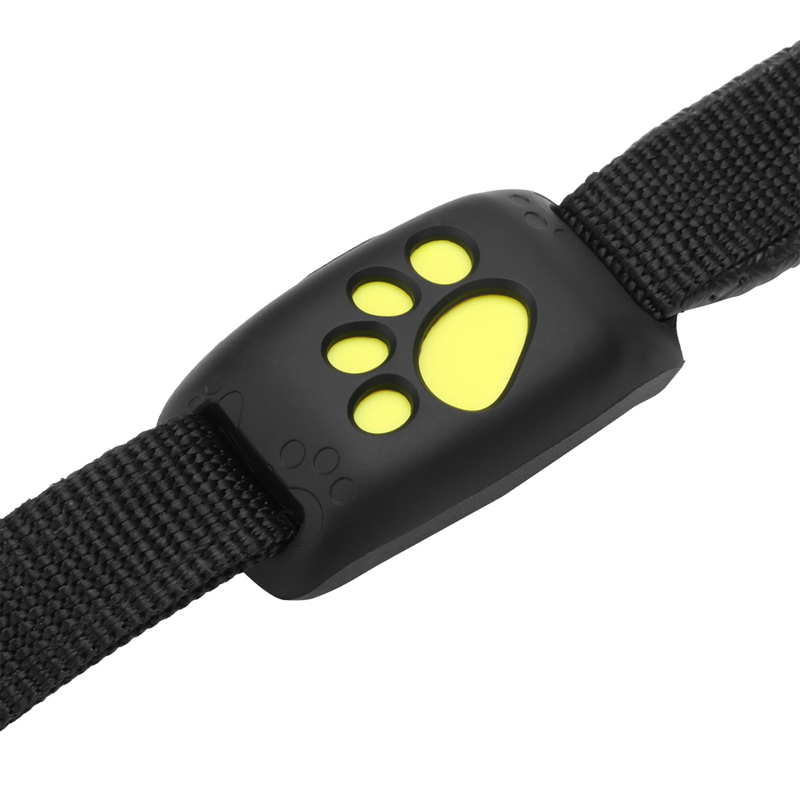 With the GPS function, it can tell you where your pet is at any time, avoid the loss of your pet. 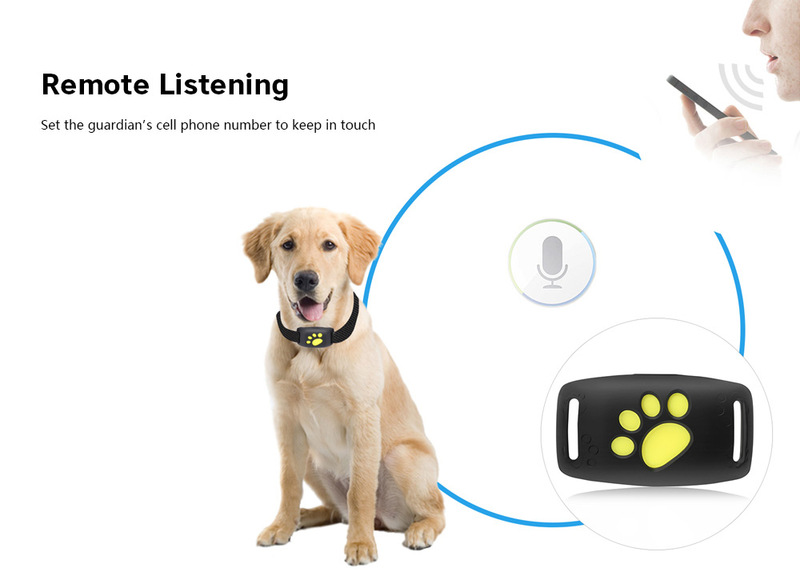 It can record the pet tracking within 3 months. You can even call the pet tracker by setting the family number. This is absolutely the best choice for you! - Excellent Design: it is compact and lightweight, and it will not cause any burden to pets, looks very cute. 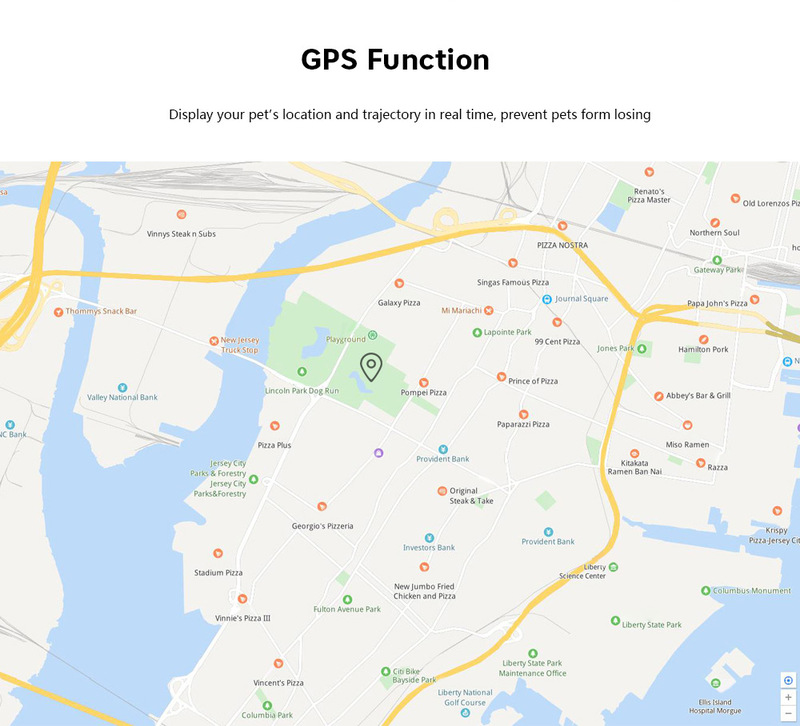 - GPS Function: the pet tracker can locate your pet anywhere, you can see the location and movement of the pet on your phone. 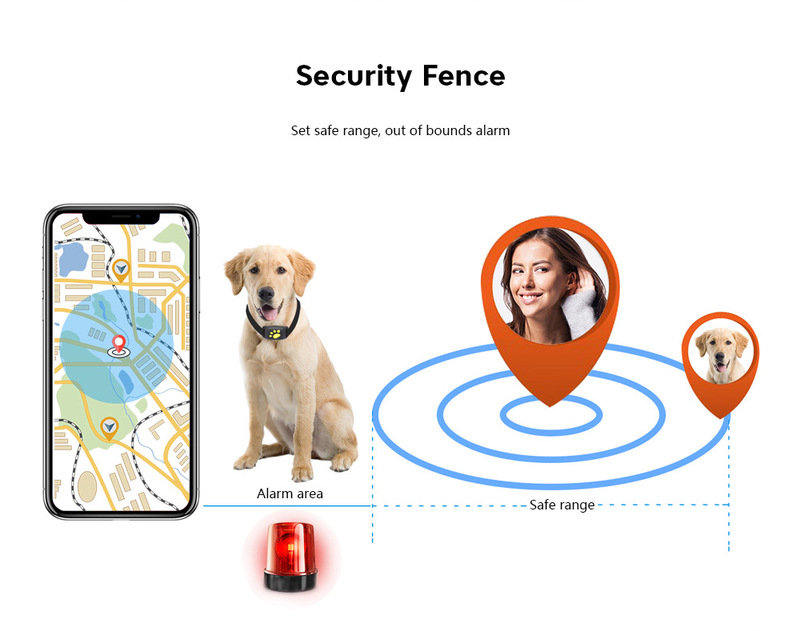 - Security Fence: you can set an area around locator, alarming immediately when the pet getting in or out of the area. 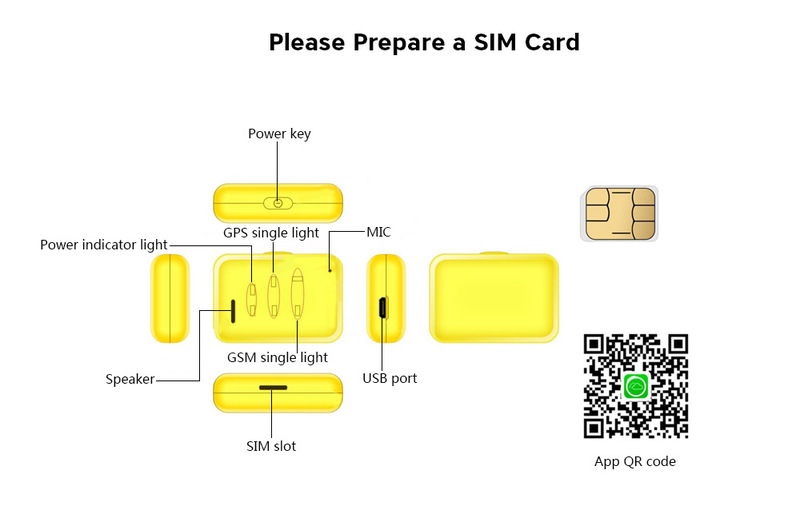 - Remote Listening: setting the guardian's cell phone number to keep in touch. - Callback Function: setting the callback number. 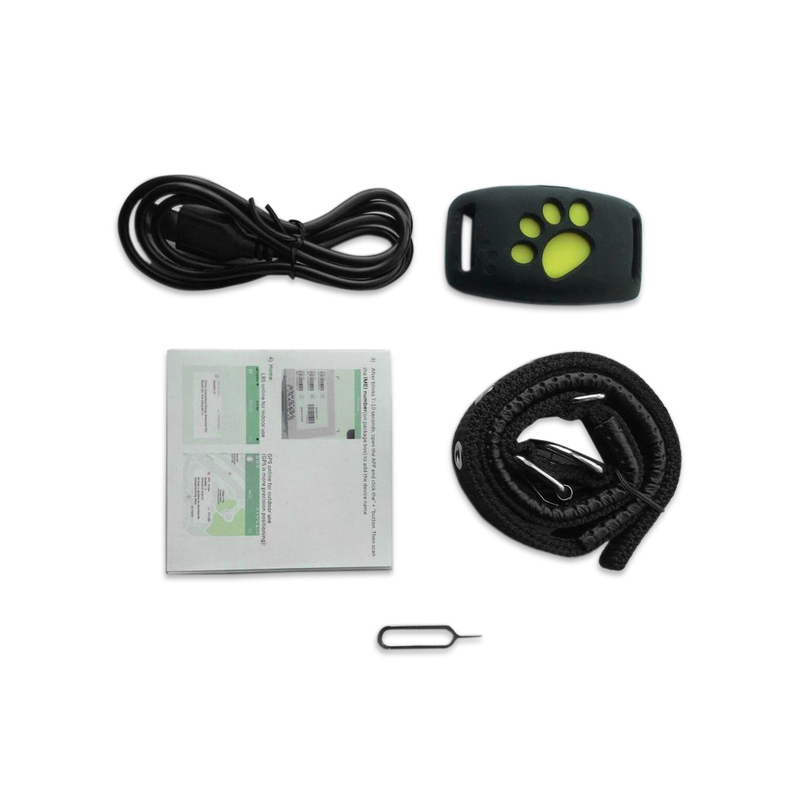 And click the 'sure' button, the pet tracker will automatically call the phone number you set. 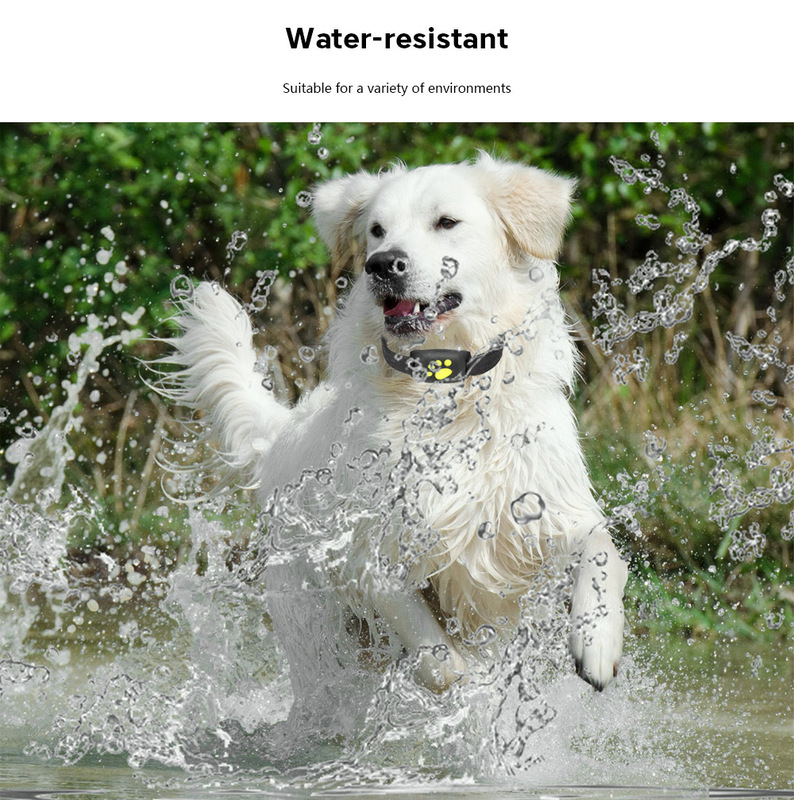 - Water-resistant Design: it is water-resistant and suitable for use in a variety of environments. 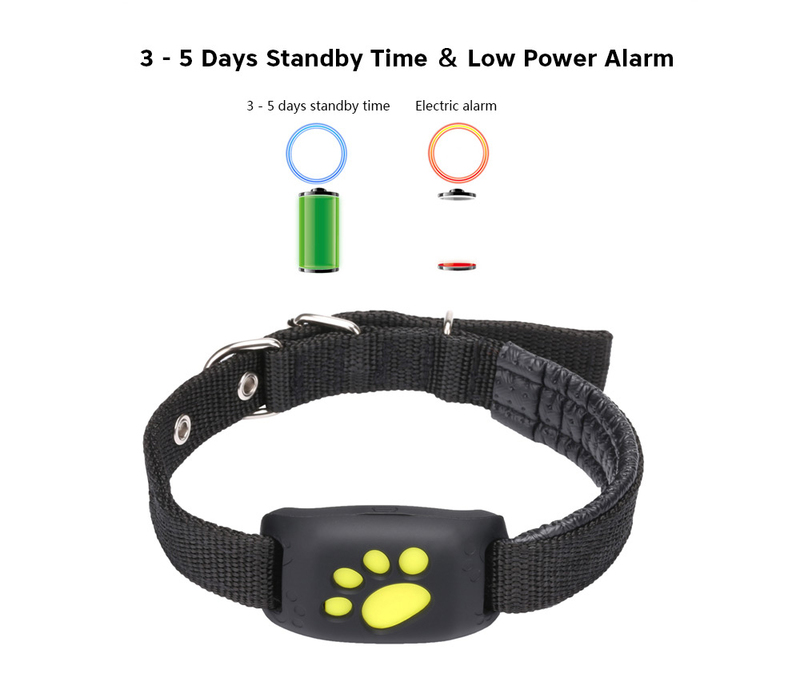 - 3 - 5 Days Standby and Low Power Alarm: it has 3 - 5 days standby time, and it will alarm if there is a shortage of electricity, reminding you to charge in time.